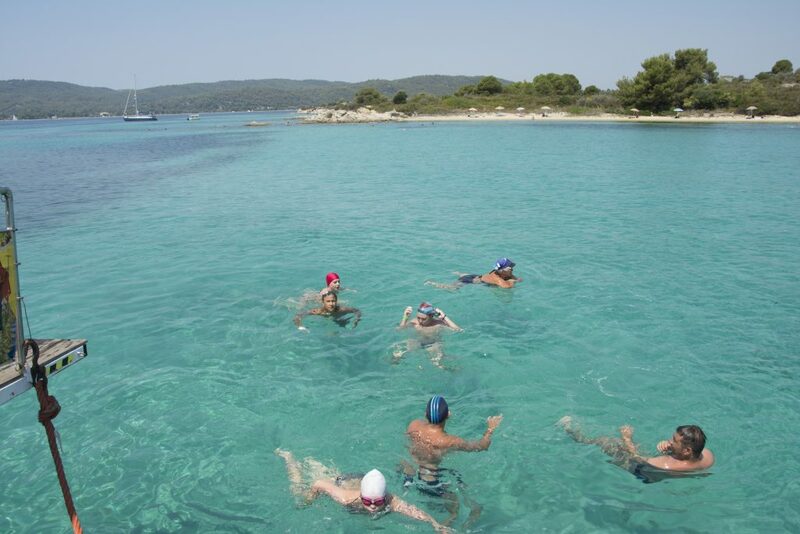 Enjoy the beautiful scenery of Halkidiki with your children!!! We are giving the best efforts to offer you an incredible cruising experience in Mount Athos. Our crew, our ships, our amenities and of course the entertainment program are characterised by high quality standards.